To better serve our growing customers throughout Western and Central Canada as well as the Pacific Northwest, we at AGC are very excited to announce the expansion of the AGC operations. 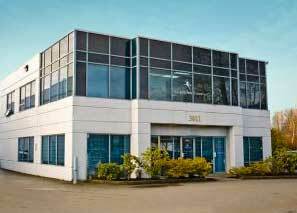 AGC – The AxisTech of Companies (ATS – Axis Technical Services and ASG – Axis Service Group) is moving to our new Burnaby, B.C. facility commencing October 1st, 2014. Why did The AxisTech Move? Contact Us Today and Experience The AxisTech Difference!